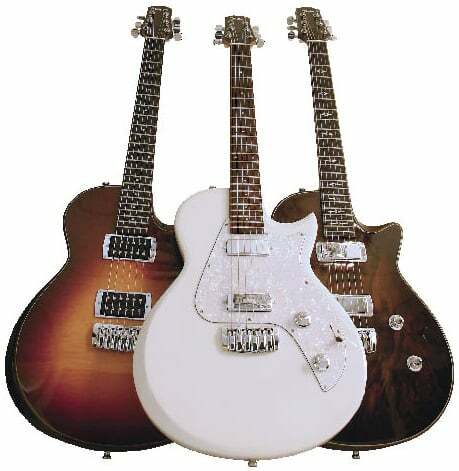 The T3 soups up the semi-hollow sound and adds a touch of chrome-kissed style. The high-def humbuckers feature a coil-splitting function that uncorks killer single coil tones. A push/pull tone knob dials up even more sonic nuances, from classic rock to a warm, fat sound. Choose from a stop tailpiece or a Bigsby vibrato, each paired with a roller bridge for perfect intonation. Offered with a quilted maple top with several color and sunburst options. The T5 electric/acoustic hybrid is the ideal tool for blending electric and acoustic textures. The hollow body features two Taylor humbuckers and a magnetic acoustic sensor inspired by Taylor’s Expression System pickup. A five-way switch lets you shift between clean acoustic and full-crunch electric tones, or blend them with an A/B/Both box. Choose from an assortment of top woods and color options. 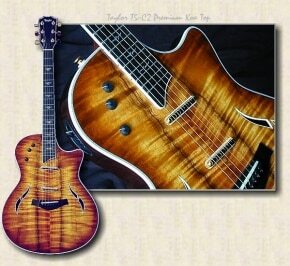 If you haven’t tried a Taylor electric, you’re missing out on a whole new tonal experience. 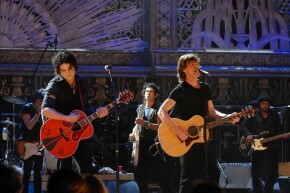 Learn more at taylorguitars.com. 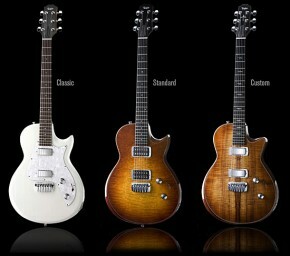 I checked their official website… looks like they make cool professional guitars, thanks for the article!